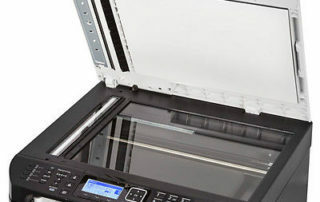 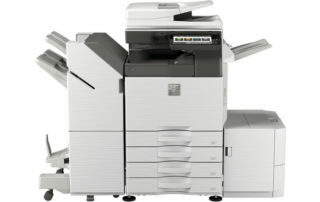 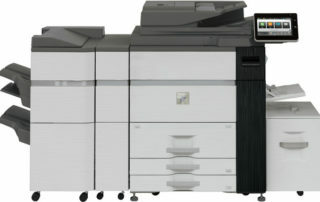 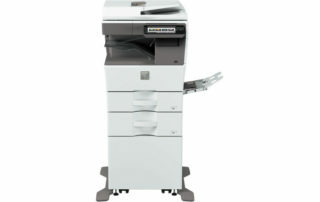 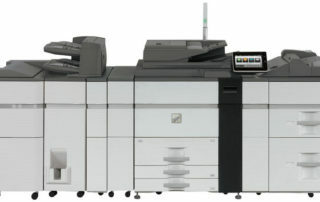 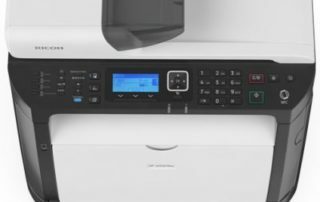 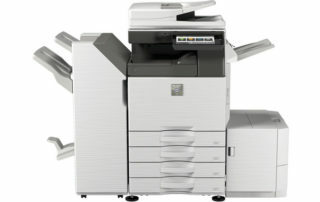 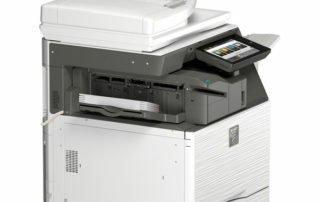 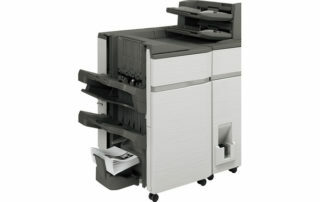 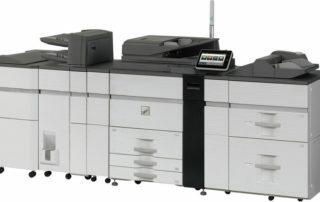 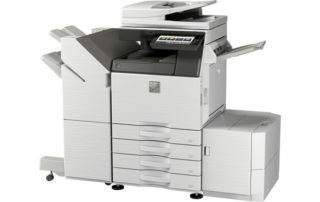 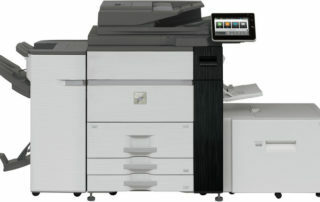 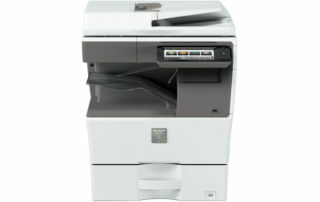 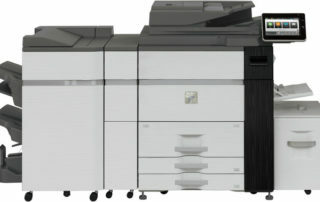 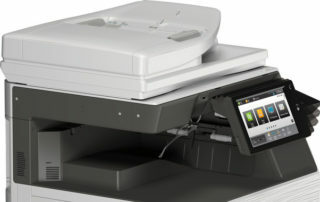 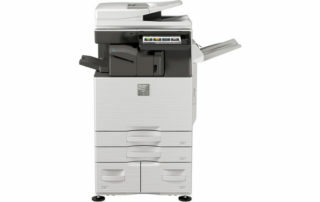 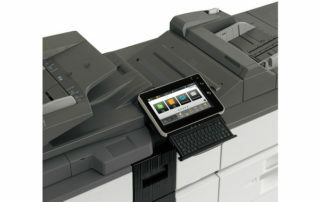 Clarity Solutions have supported customers in Cirencester with printer and copier sales, servicing and repair since 1986. 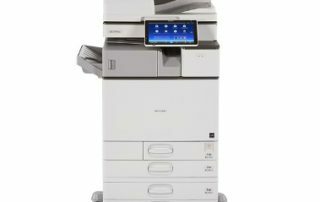 We have built up our customer base by providing a reliable service and expert advice on SHARP , RICOH, CANON and KYOCERA copiers and printers. We know that we can save you time and money by giving you unbeatable deals on award-winning copiers! 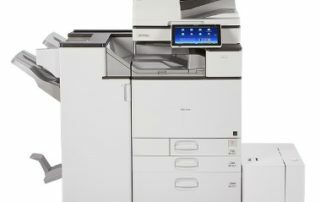 Our exceptional service incorporates consultancy, installation, copier repair, maintenance and training. 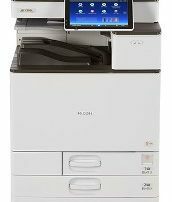 We are just 11 miles from Cirencester – and are the nearest authorised dealership. 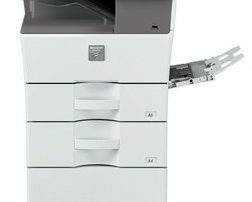 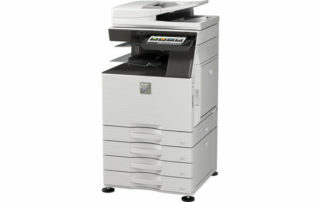 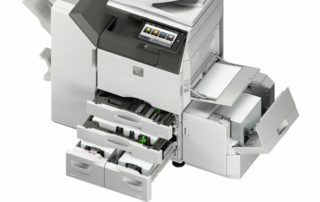 Our trained engineers can be on-site quickly to fix any problems and get your copier up and running. 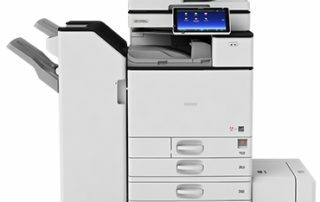 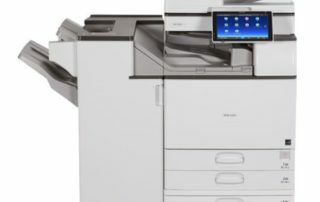 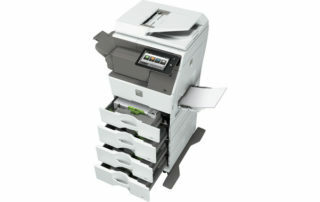 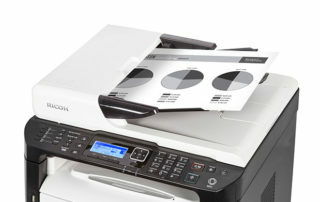 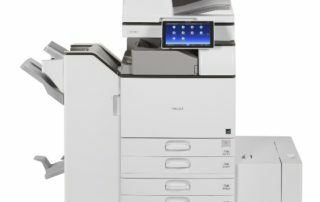 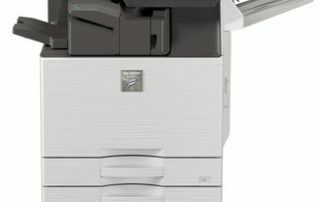 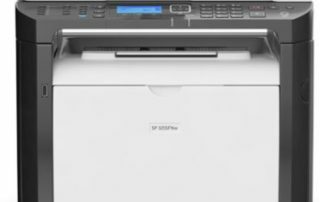 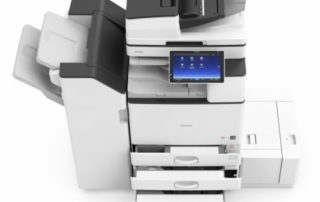 From all-in-one solutions combining printer, copier, fax and scanner, to a range of copiers specifically designed for the larger office. 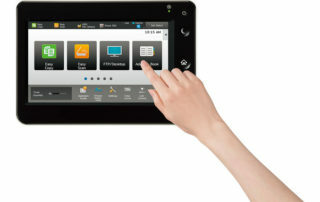 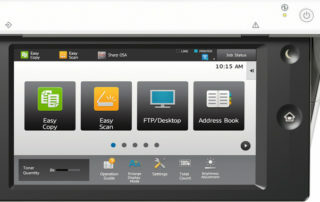 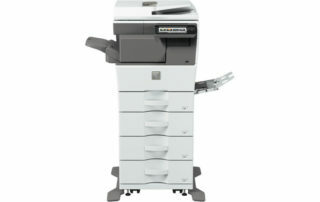 We guarantee cutting edge technology with reliability you can trust. 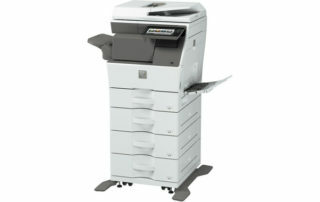 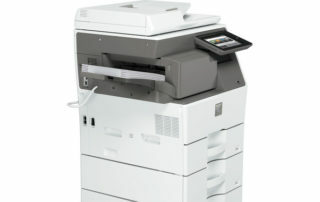 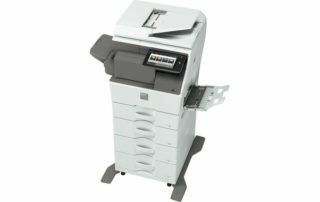 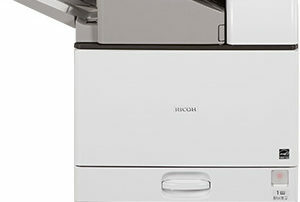 We are an authorised dealership of SHARP and RICOH copiers and can supply genuine parts on machines. 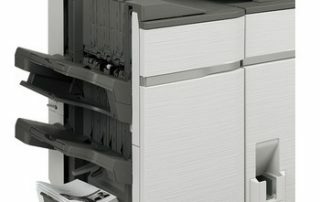 With our many years of experience we know that we can save you money on the cost of printing and copying – contact us now to speak to an expert.